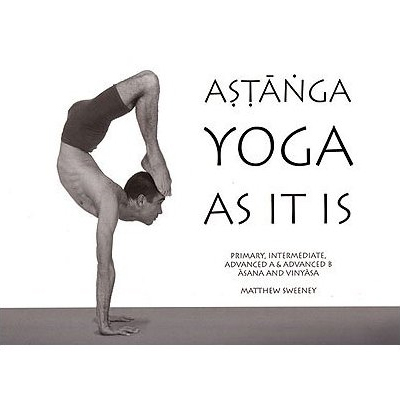 Astanga Yoga As It Is by Matthew Sweeney is much in demand, since it is the only resource that fully details the primary, intermediate and advanced A & B series of Astanga Yoga. This book is a comprehensive guide to the first four sequences of Ashtanga Yoga: Primary, Intermediate, Advanced A and Advanced B as taught by Shri Krishna Pattabhi Jois. 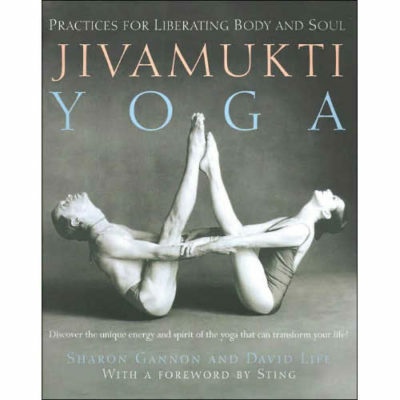 To date this is the only book available which details all of the first four traditional sequences of Ashtanga Yoga. The third edition of Ashtanga Yoga As It Is contains an extensive range of new material, providing many relevant techniques on breathing, asana, bandha and drishti. 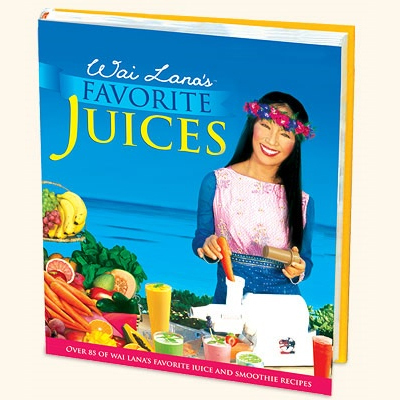 It offers insight into the practical application of Yoga philosophy with information on the chakra, granthi, nadi and the Yoga sutras of Patanjali. The photographic section of the book visually depicts all of the postures, movements and breaths of the first four traditional sequences. It also presents the correct Sanskrit transliterations and the traditional Vinyasa counting for every posture. Astanga Yoga As It Is provides an exploration of both the physical and mental aspects of the practice. 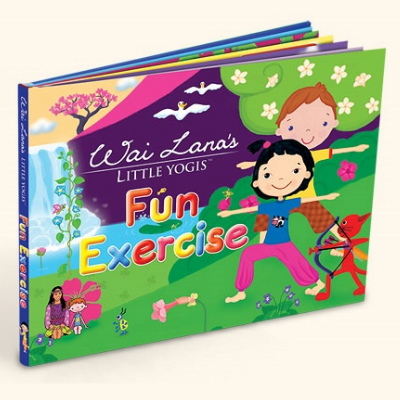 It aims to shed light on some core yoga concepts and relevant self development principles. It does cover the main points of the tradition including many previously unwritten rules advocated by Shri K. Pattabhi Jois. As It Is aims to promote a questioning attitude to the practice, to examine and integrate its many qualities. As the physical practice evolves there should be a natural and healthy interest in the mental and emotional processes that go with it. Printed on black and white satin durable paper, the book is presented in an A4 (29x21cm) landscape format. 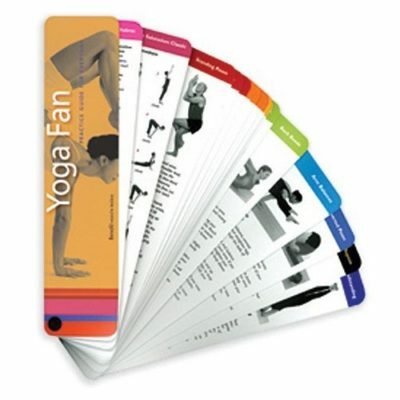 It is spiral bound which makes it ideal for placing beside the Yoga mat. Matthew’s knowledge of Yoga encompasses 20 years of practice and 14 years experience as a teacher. His education includes Shiatsu massage, Yoga therapy, Iyengar Yoga and Ashtanga Yoga. Matthew’s teaching combines the tradition of Ashtanga Yoga with the therapeutic needs of each student. He provides an individual approach to the Mysore method and is renowned for the attention he gives to both novice and advanced students. Matthew is widely regarded as one of the world’s most advanced exponents of Ashtanga Vinyasa Yoga as taught by Shri. K. Pattabhi Jois. His Asana practice includes “Advanced B”, or 4th Series. He studies regularly at the Ashtanga Yoga Research Institute in Mysore India where he completed “Advanced A”, or 3rd Series in 1996. After many years of Ashtanga practice Matthew has developed his own unique Vinyasa sequences which he promotes and teaches as suitable alternatives to the standard series. These unique Vinyasa classes are conducted to encourage students to apply a therapeutic approach to their personal practice and to encourage a creative and adventurous heart.